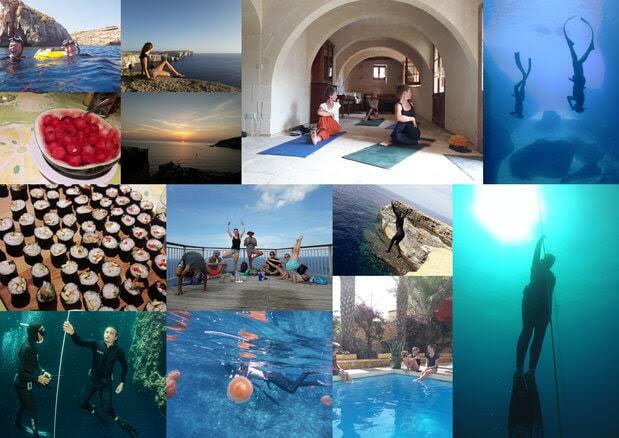 Take time to switch on inside, dive into yourself underwater and above, find your breathing with daily yoga sessions… Stay in a beautifully restored old farmhouse with pool, lots of space, lounges, niches and terraces to hide away… Enjoy the absolute serenity of the tiny island of Gozo, indulge in healthy delicious food… Take some new ideas and habits home to enrich your daily life. Single rooms are very limited and we will accommodate single guests in twin-bedded rooms, unless a single occupancy is booked. 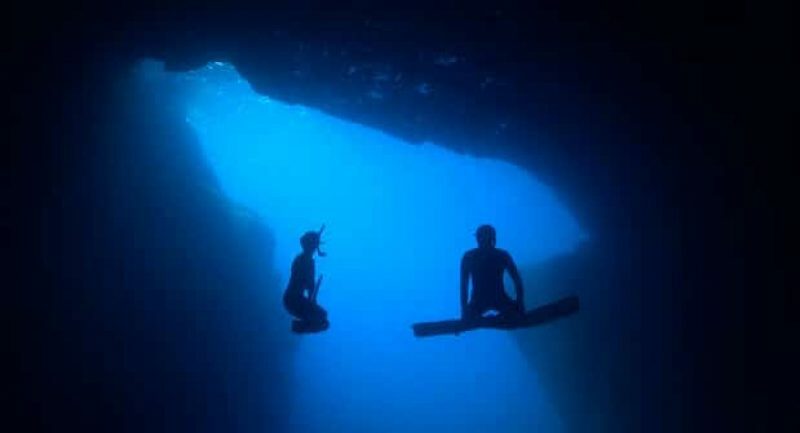 For more information visit the Gozo Freediving website by clicking here.